It’s a fact that most mutual funds do not perform as well as their benchmark indices over the long term. But some fund managers do manage to pull it off consistently. This return on investment is called alpha, and among active investors it’s the brass ring for some and the elusive holy grail for others. One Canadian equity fund to achieve alpha is Fiera Canadian Equity Core, managed by Fiera Capital Corp. Over the past 15 years it has posted an average annual return of 10 per cent while the benchmark S&P/TSX Composite Total Return Index generated 8.2 per cent over the same period. “We’re really just out there looking for singles and doubles. We’re not trying to hit any home runs,” says portfolio manager Ray Halley, who credits the fund’s success with a long-term strategy. “We consider the long term roughly four years. We generally look out three to five years when we’re looking at companies. We try to add at least 150 basis points over and above the benchmark,” he says. Mr. Halley describes the fund’s basic strategy as “bottom up,” which focuses on the analysis of individual stocks. Fiera studies the financial shape of companies listed on the Toronto Stock Exchange and compares it to their stock prices. Long-term investing strategies sometimes require patience, says Ray Halley, portfolio manager, Fiera Canadian Equity Core fund. Over the past 15 years the Fiera Canadian Equity Core fund has beaten the index most of the time, but not every year. Mr. Halley says long-term strategies sometimes require patience. He points to one holding in the fund, dairy producer Saputo Inc., as an example. 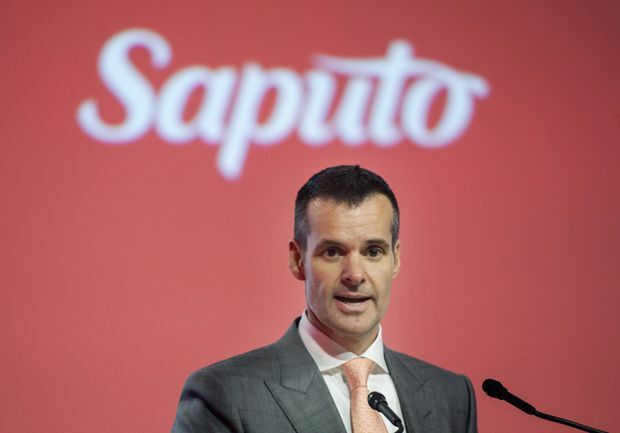 Shares in Saputo are down about 15 per cent so far this year on concern over how the new trade deal with the United States will restrict price controls in the Canadian dairy sector. Saputo Inc. shares are down this year, but mutual fund manager Ray Halley has confidence they will rise in the long term. Shown is Lino Saputo Jr., CEO of Saputo. Like many alpha funds, Fiera Canadian Equity Core’s ability to beat its benchmark can be undermined by fees. If the fund is purchased through an investment dealer, a 1-per-cent trailing commission is tagged on to the existing fee to compensate the dealer. That brings the total fee to 2.51 per cent of the investment each year deducted from the return, which would bring the fund’s real return over the past 15 years below the benchmark. For that reason the mutual fund industry has come under pressure from exchange-traded funds (ETFs), which mimic the benchmark itself minus a fee that is a fraction of a per cent. Critics also say that many fund managers merely mimic the index in their portfolios and pocket the fee. Mr. Halley says there is a clear distinction between the Fiera Canadian Equity Fund and the index because it holds only 35 to 40 stocks at any given time compared with the 250 stocks listed on the S&P/TSX Composite Index. He says fewer stocks means less expose to sector swings. Colin Cieszynski, chief market strategist at Calgary-based SIA Wealth Management, says it’s up to individual investors to research a fund and ask themselves whether a fund manager is a closet indexer or adds true value. 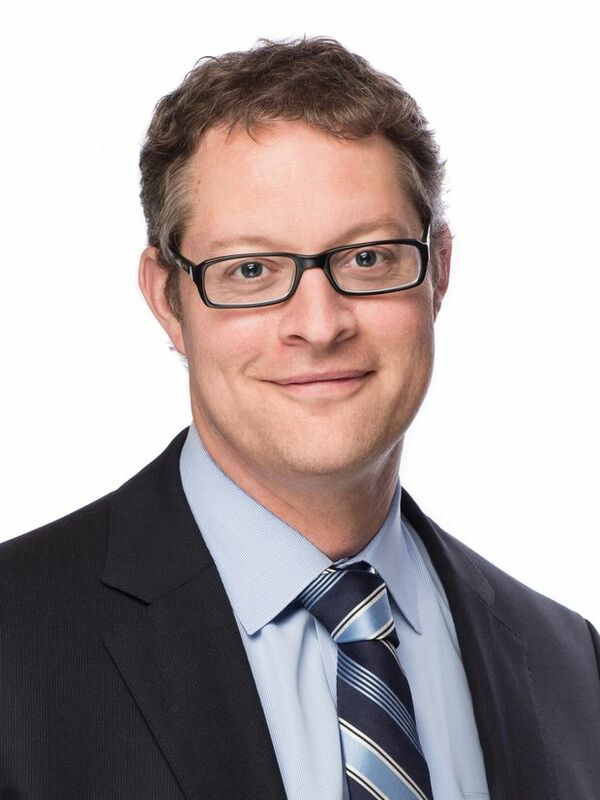 Mutual fund managers must show that they are adding value above and beyond just tracking the market, says Colin Cieszynski of SIA Wealth Management. Mr. Cieszynski says in the event of a market downturn, active managers also have a vital advantage over ETFs to stem losses by holding a large portion of cash to buy undervalued stocks.